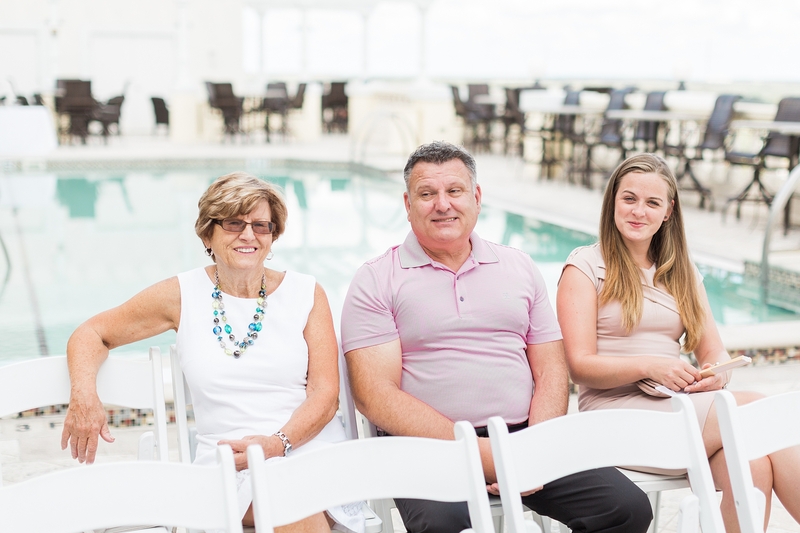 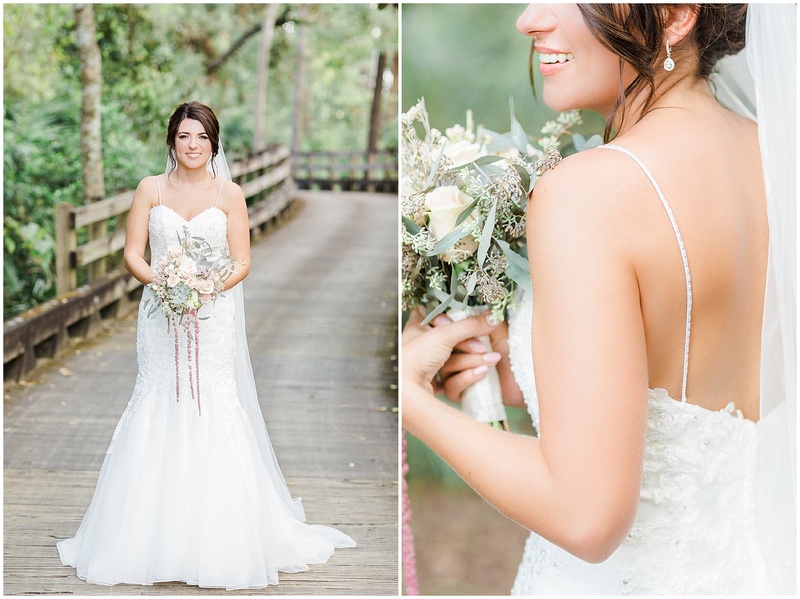 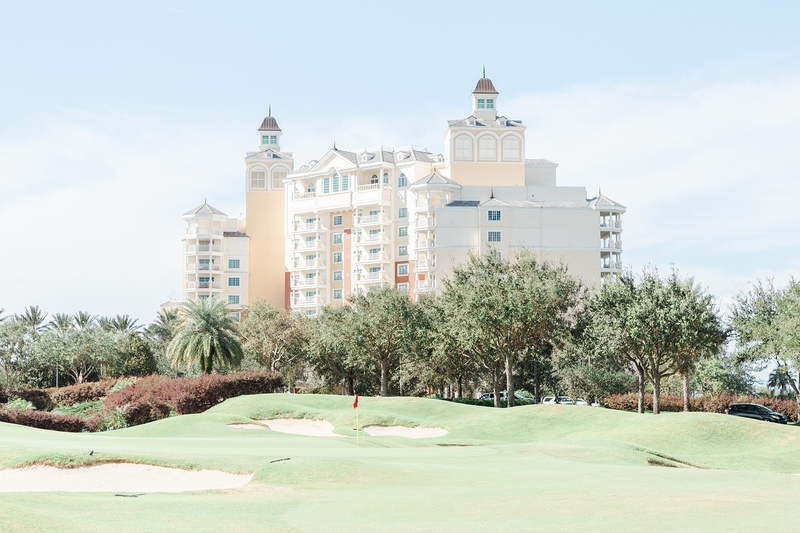 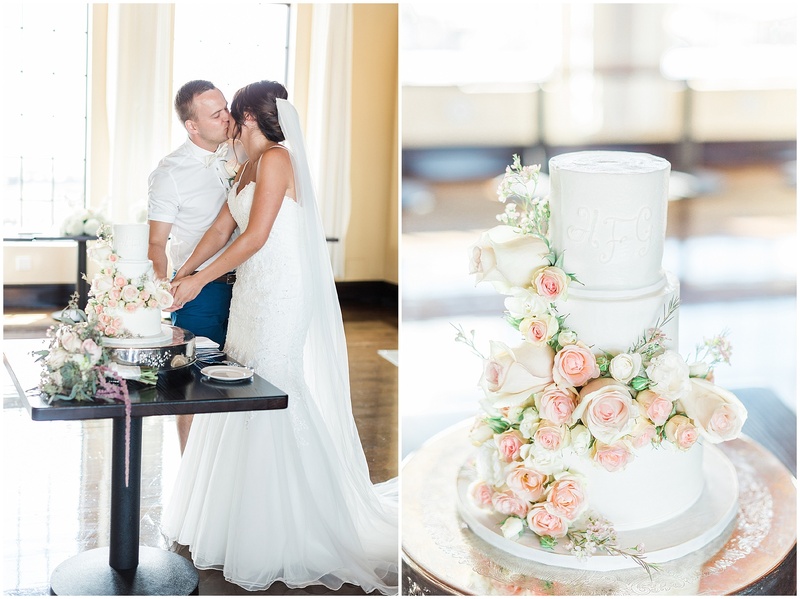 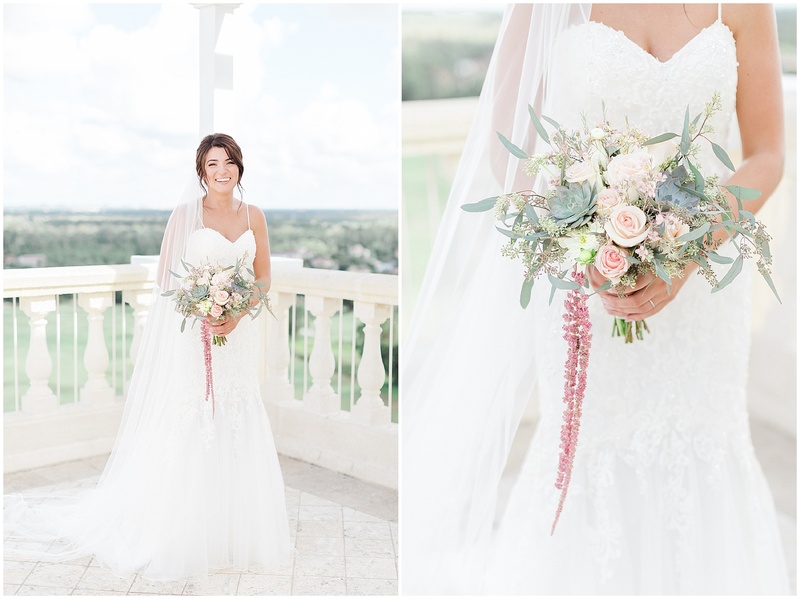 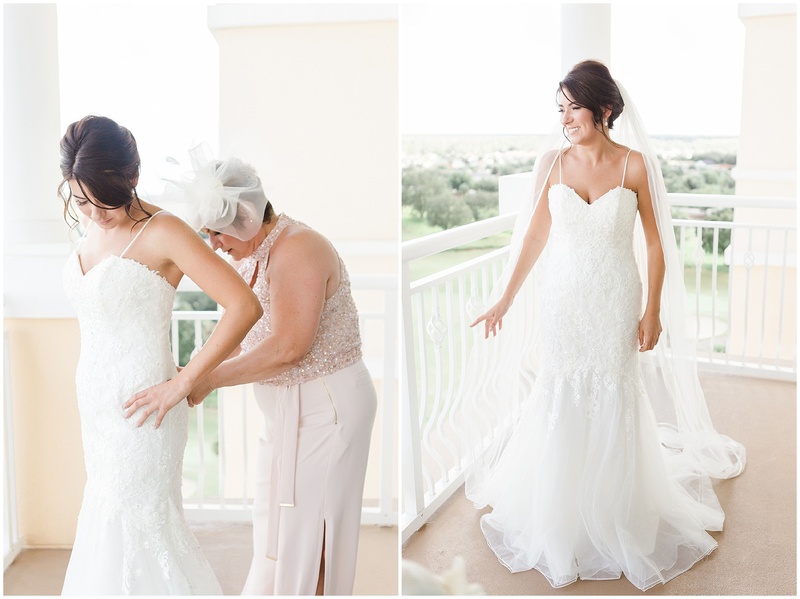 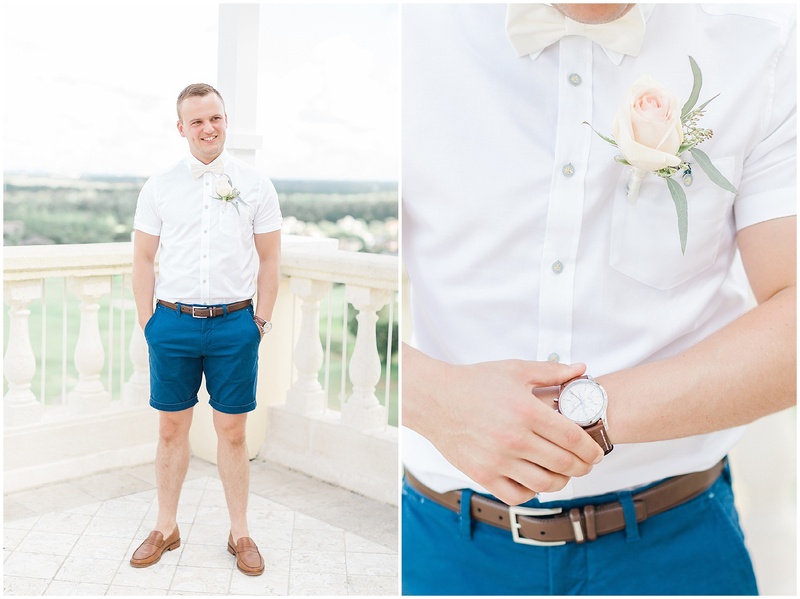 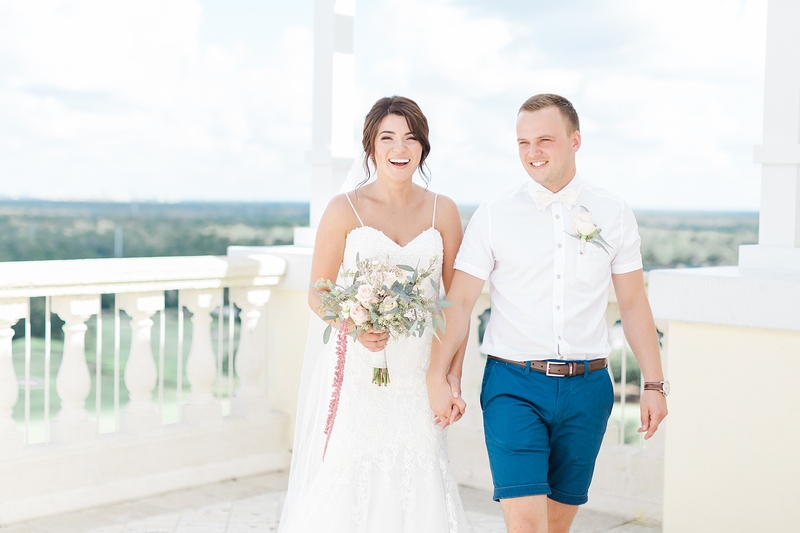 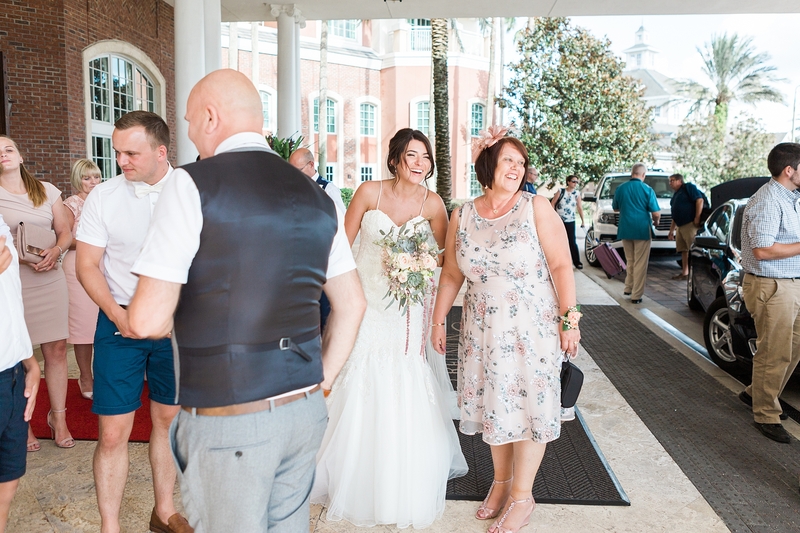 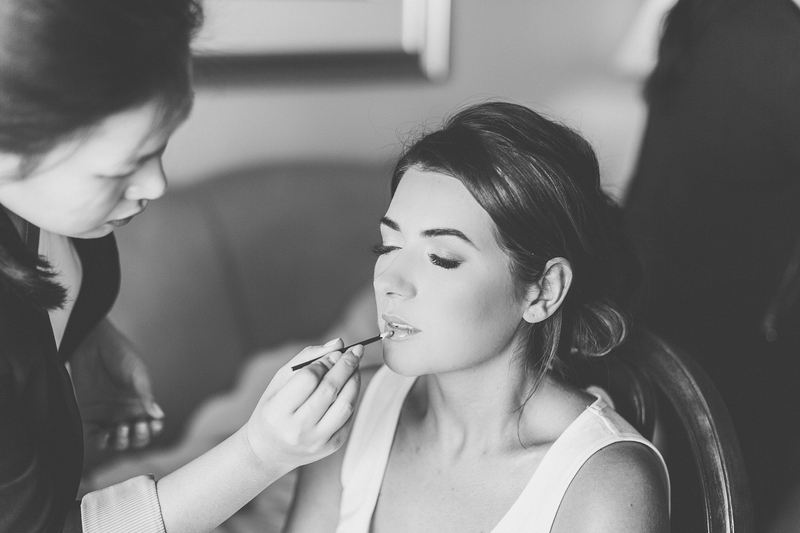 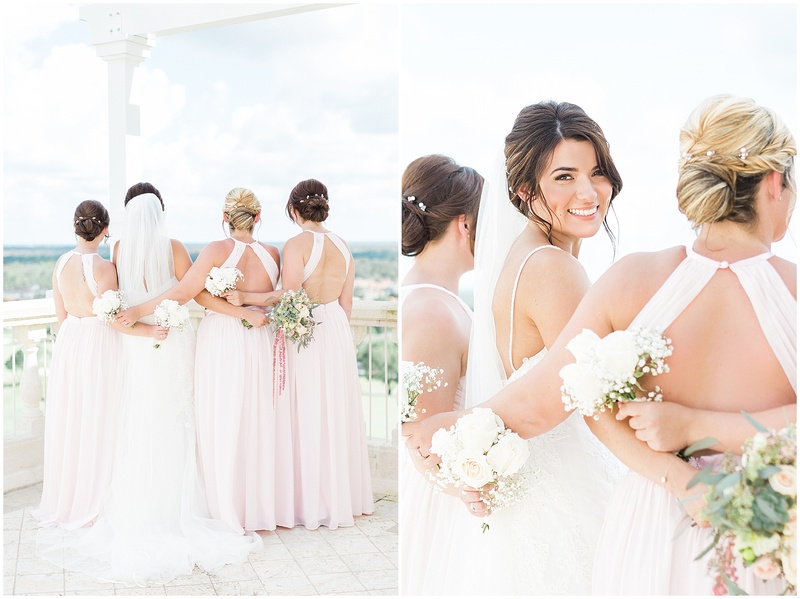 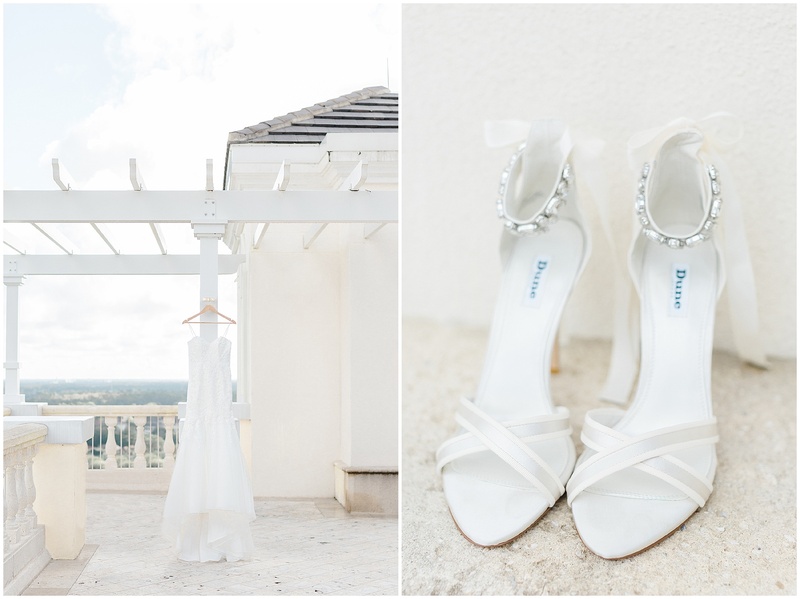 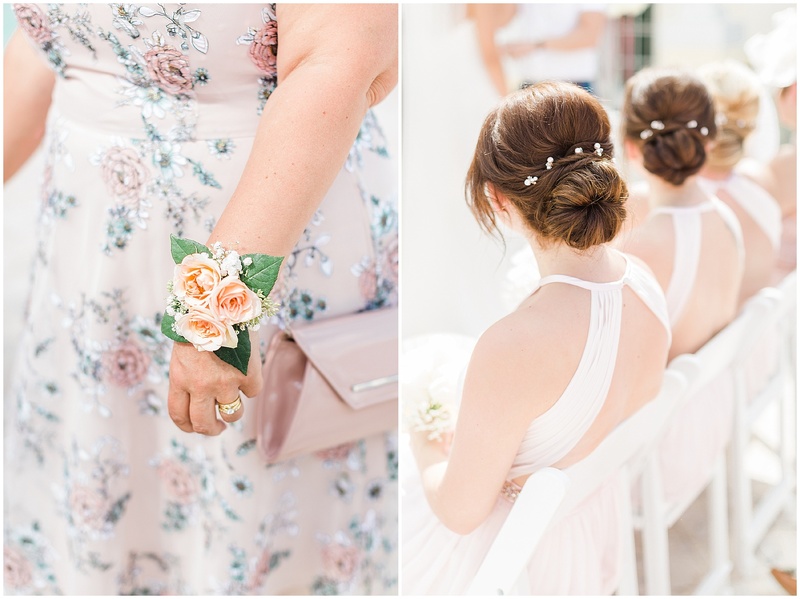 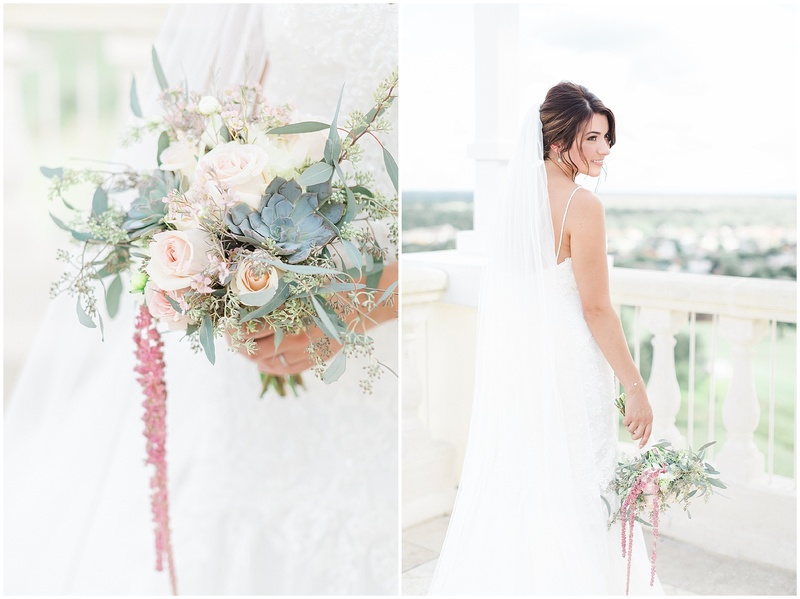 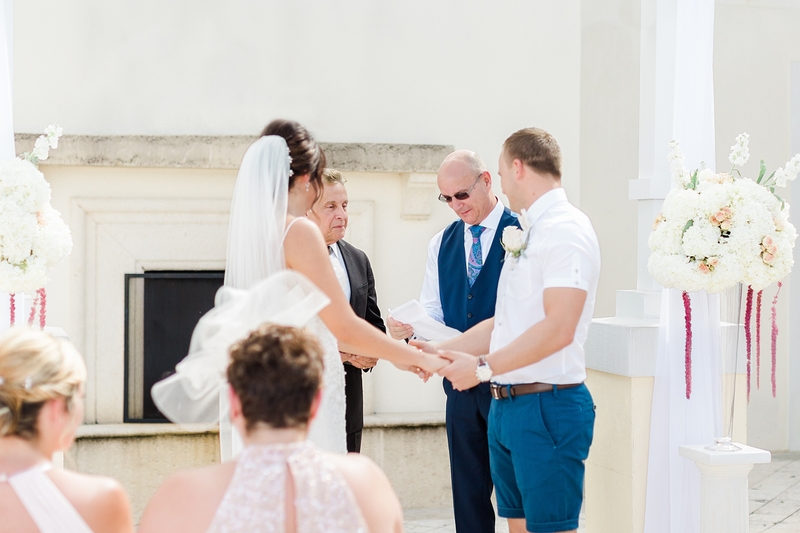 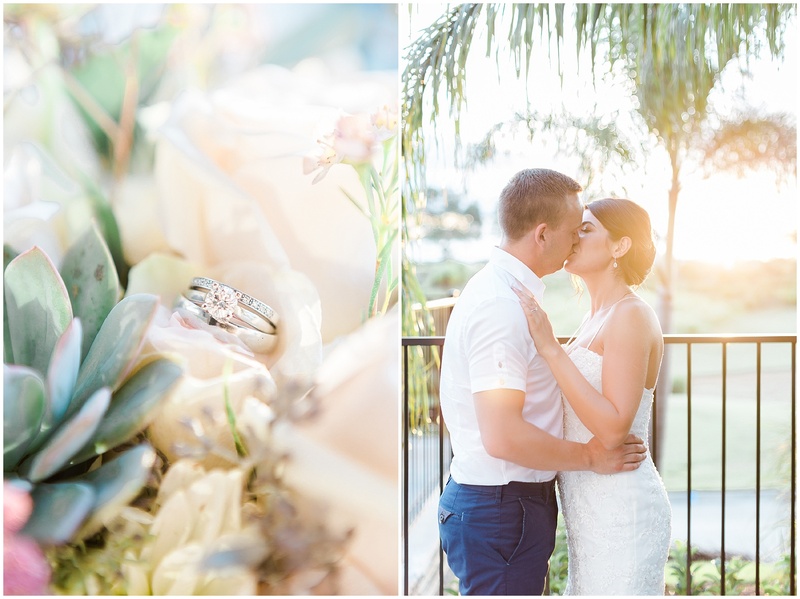 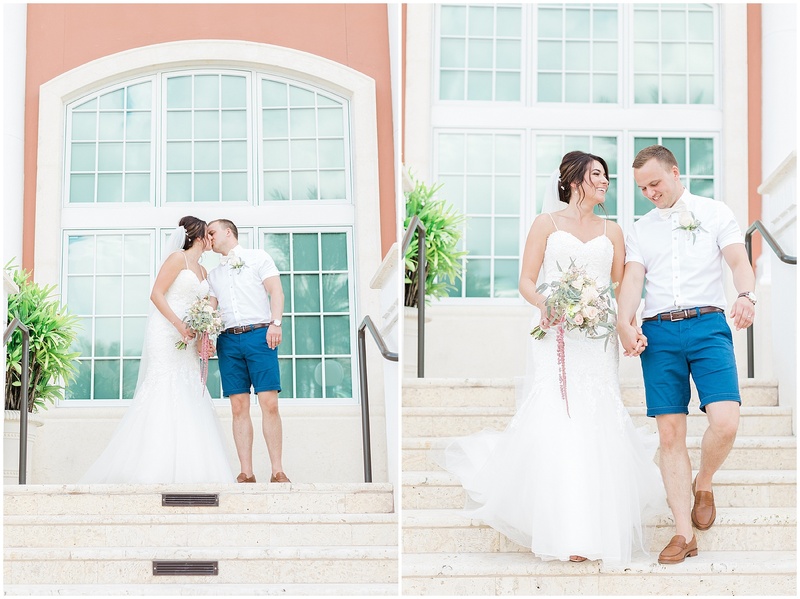 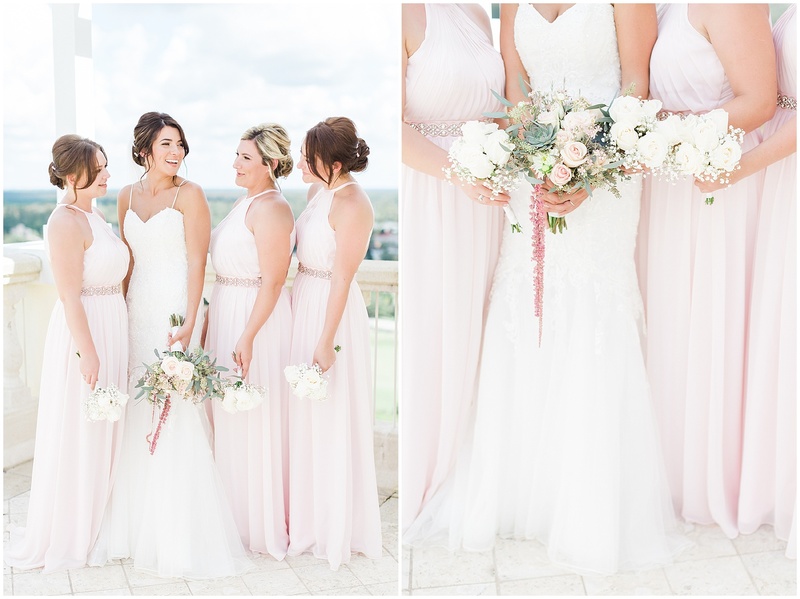 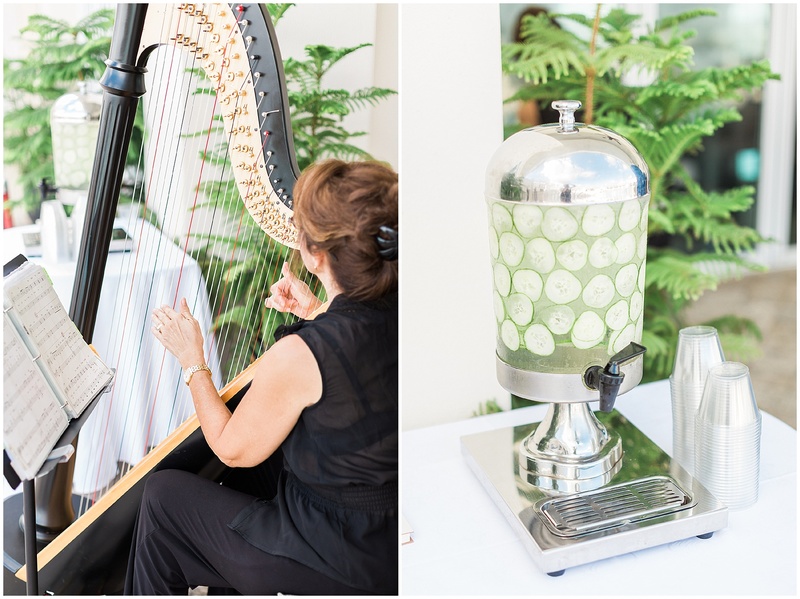 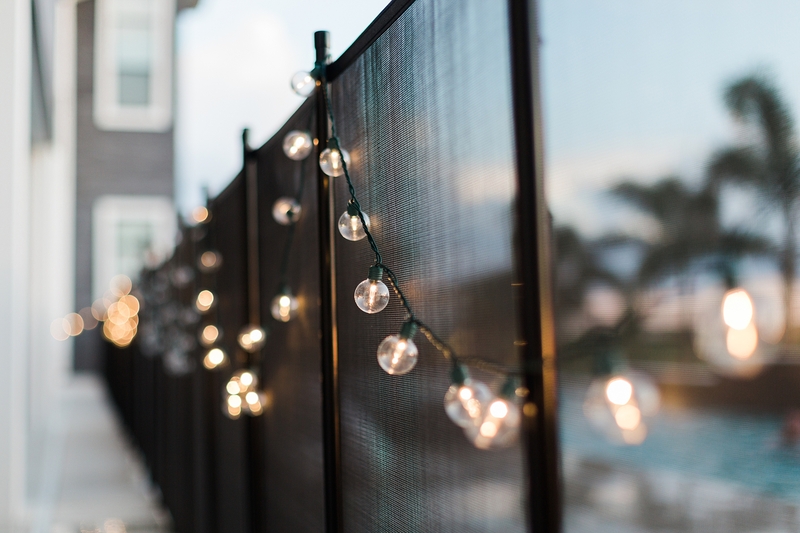 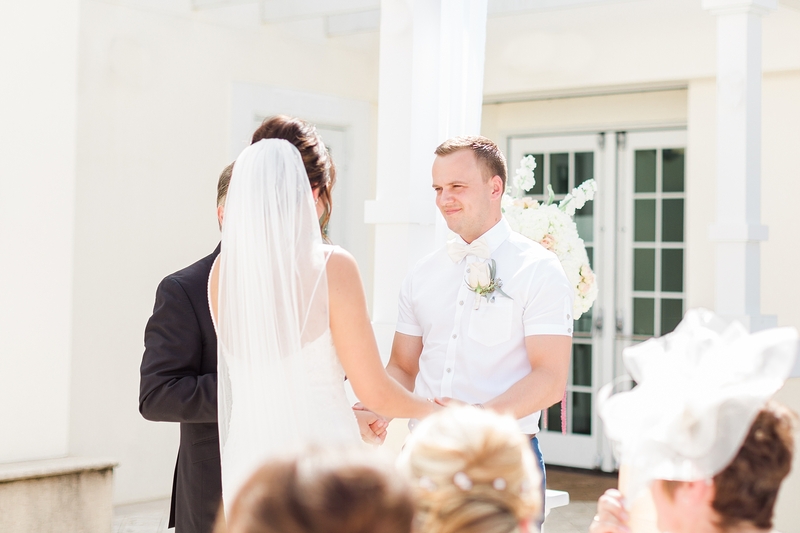 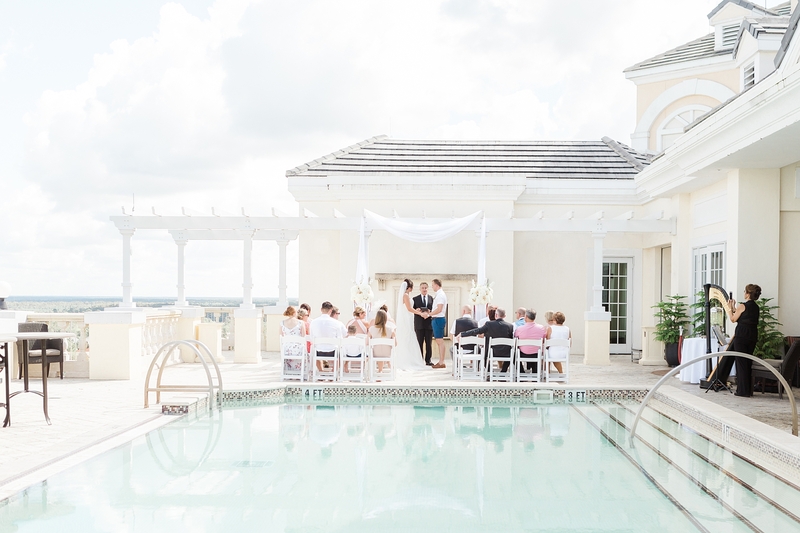 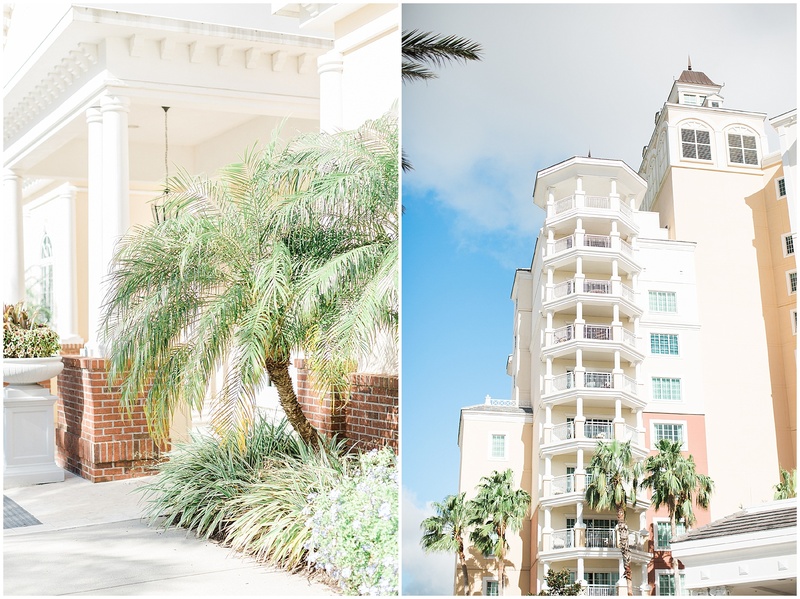 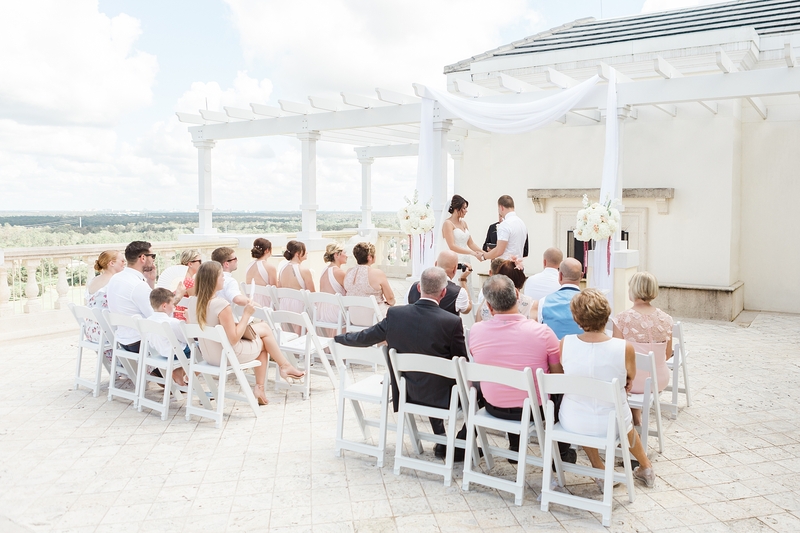 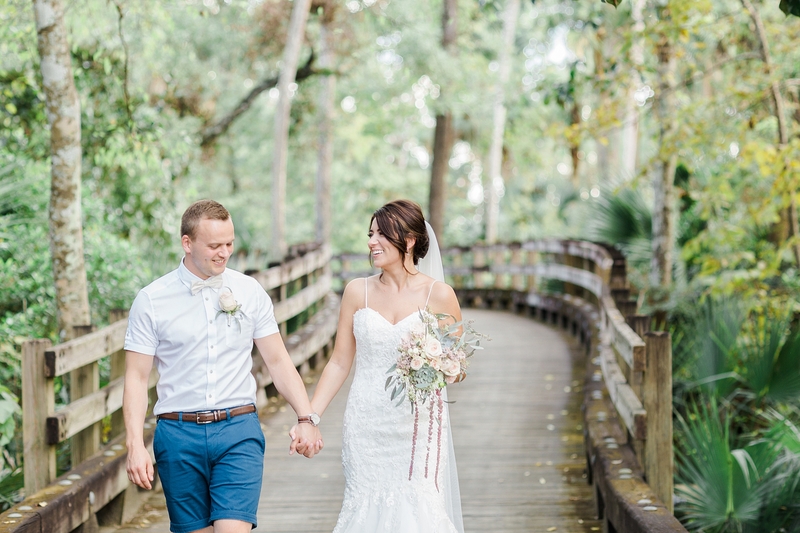 Today, we’re dreaming of warmer climes with Heidi & Gary’s stunning rooftop wedding in Orlando, Florida, U-S-A! 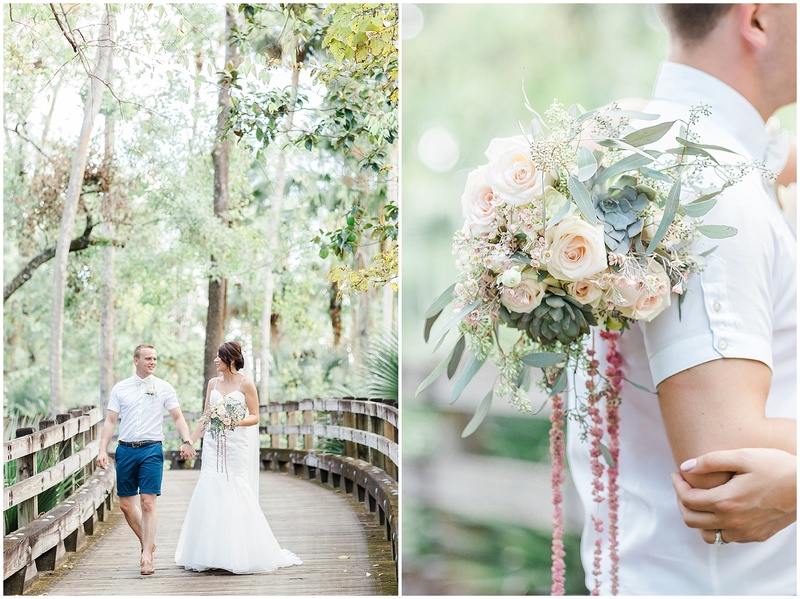 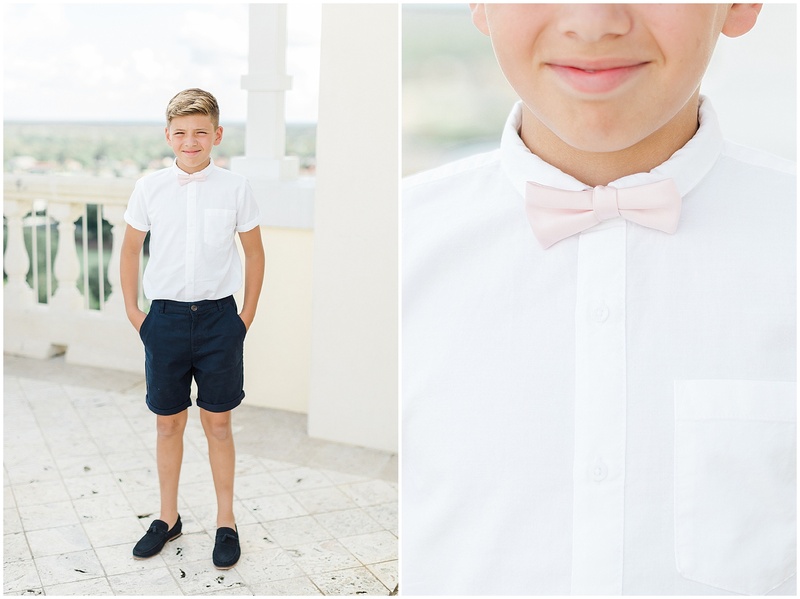 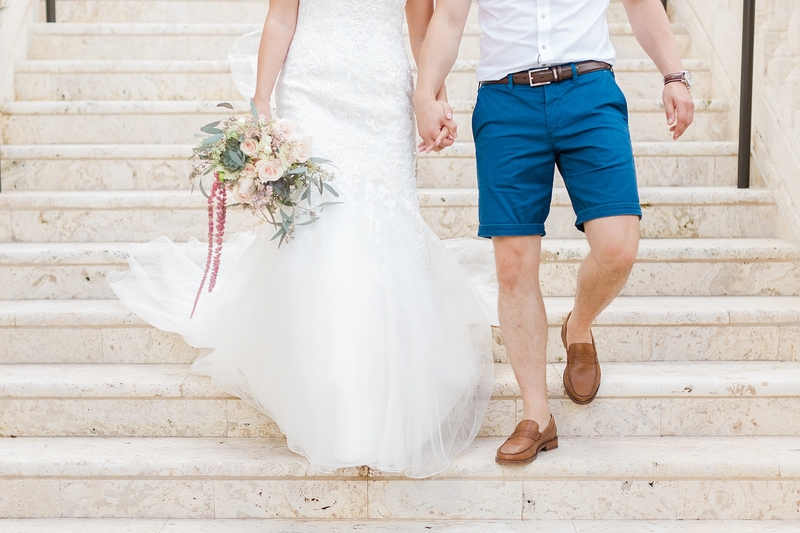 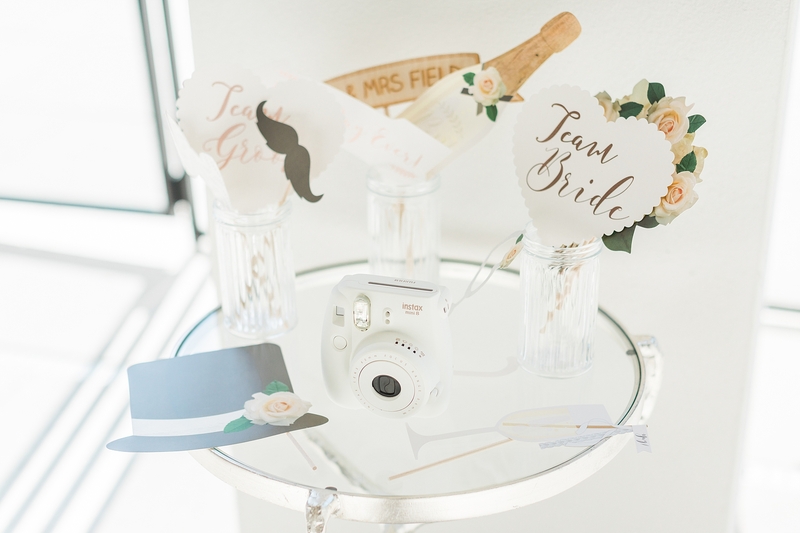 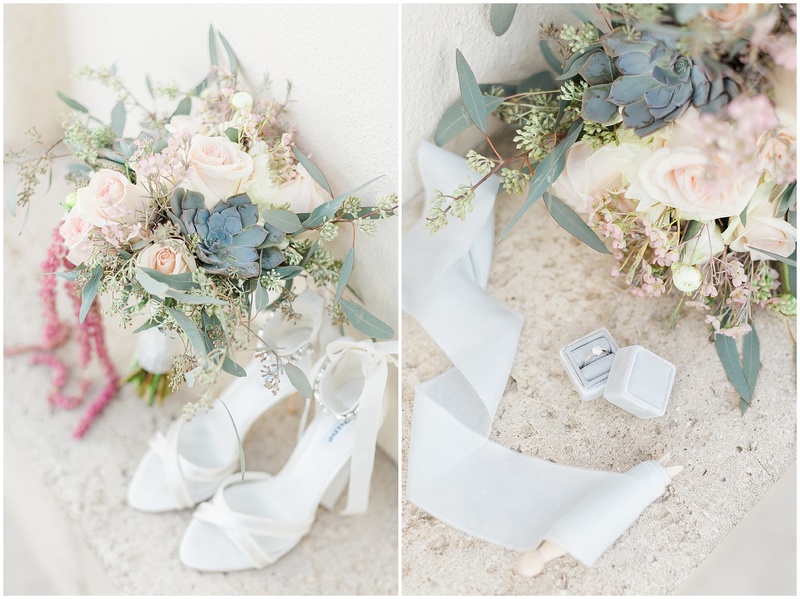 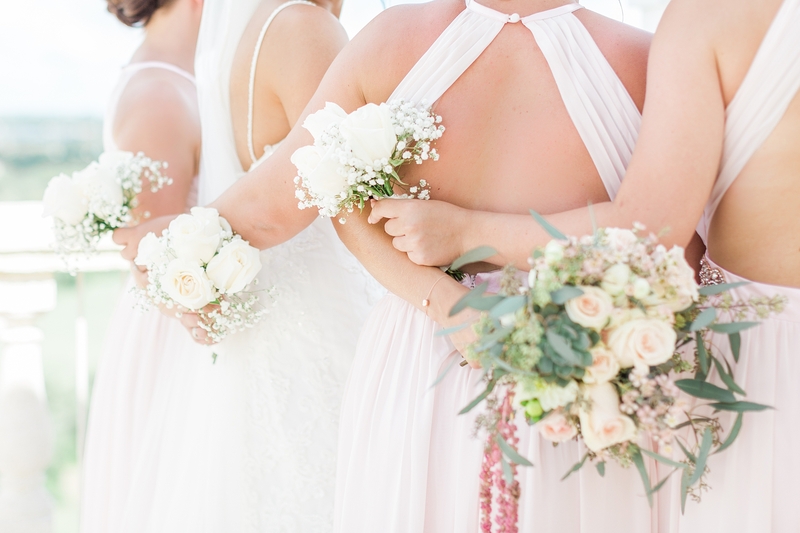 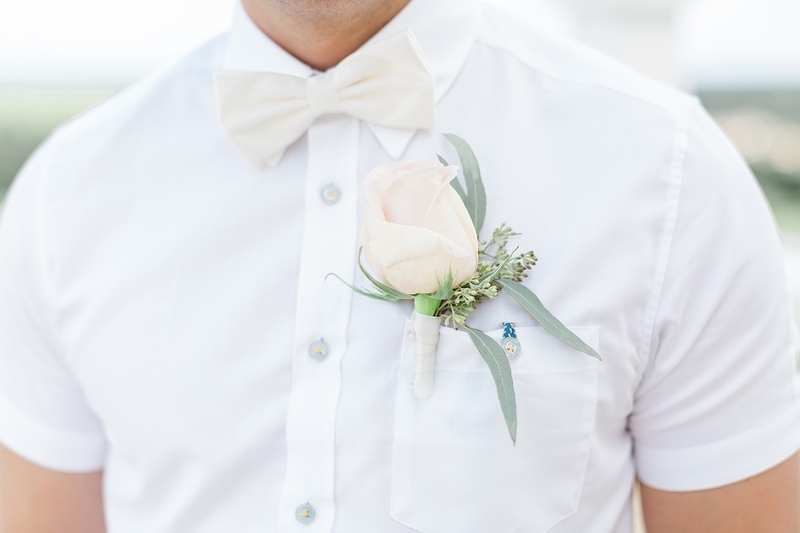 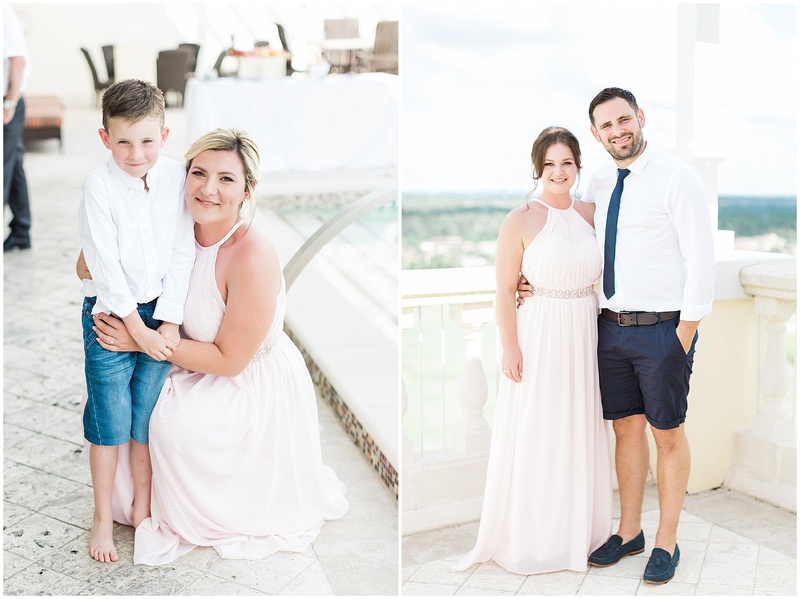 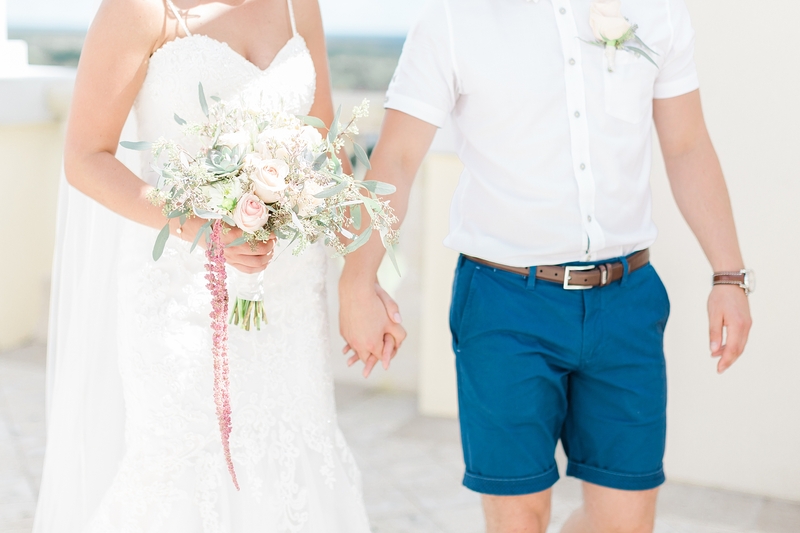 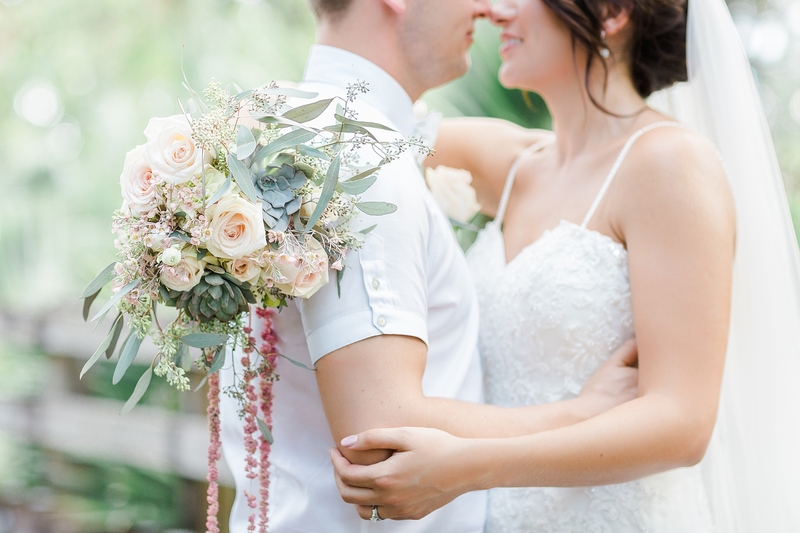 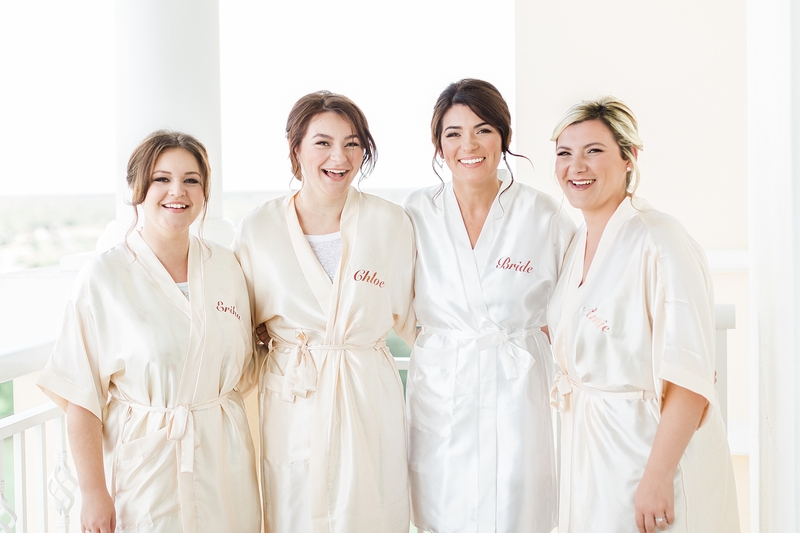 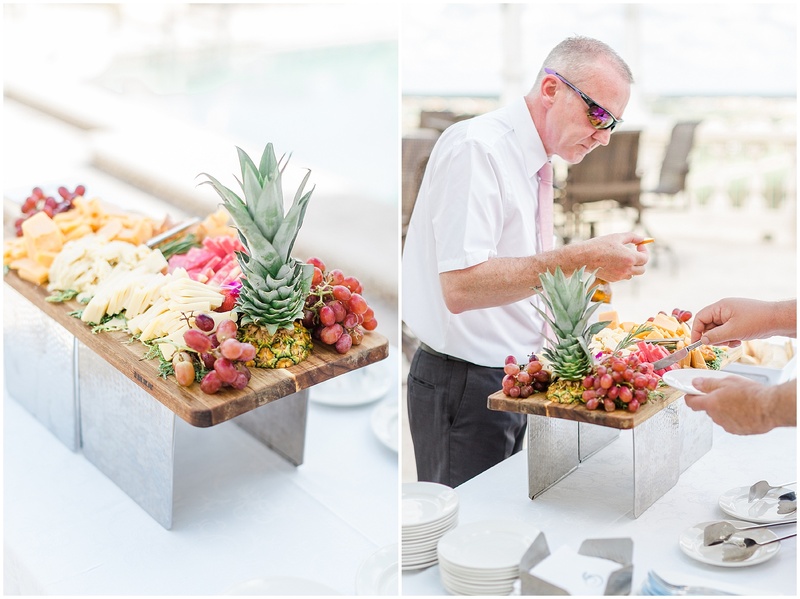 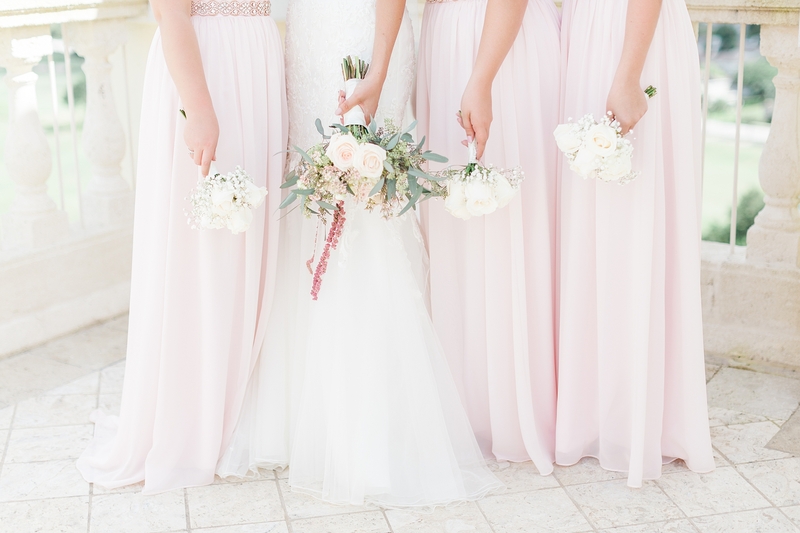 And oh my gosh was this a showstopper of a destination wedding. 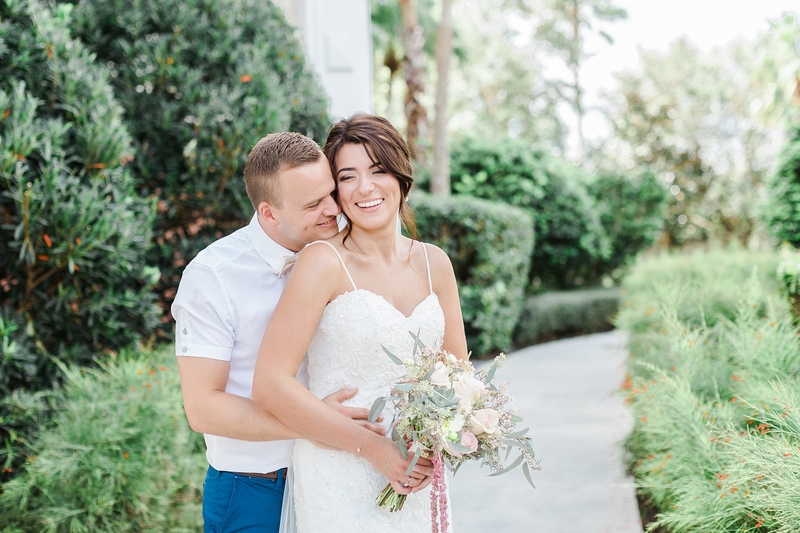 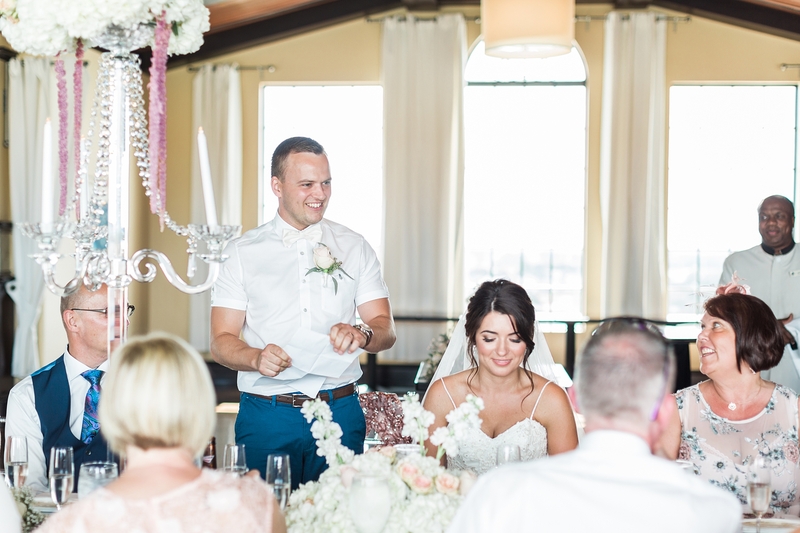 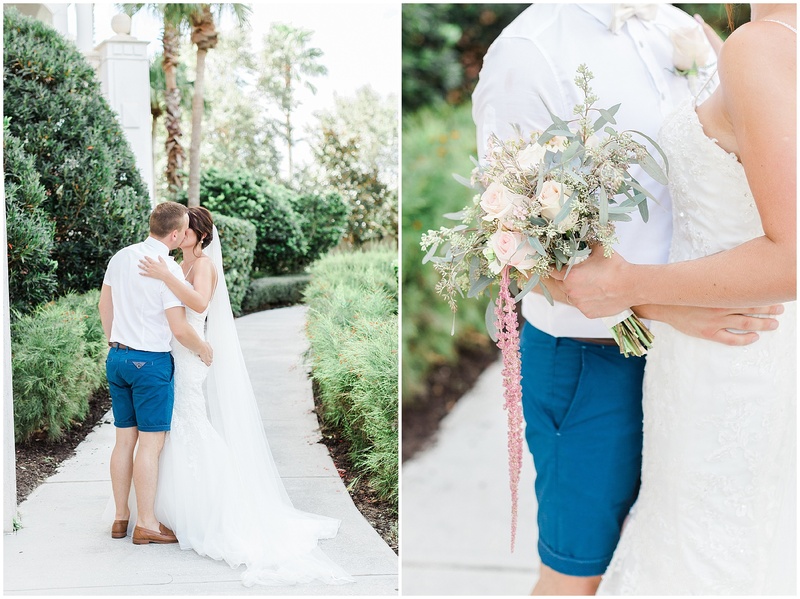 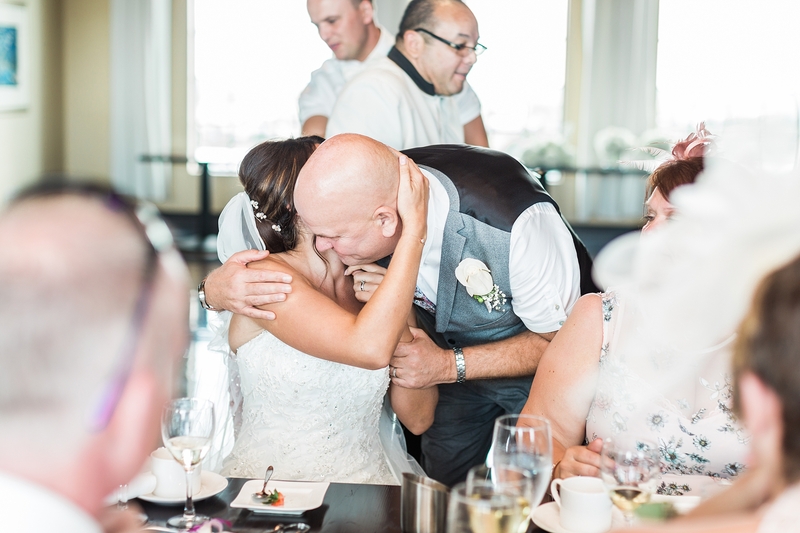 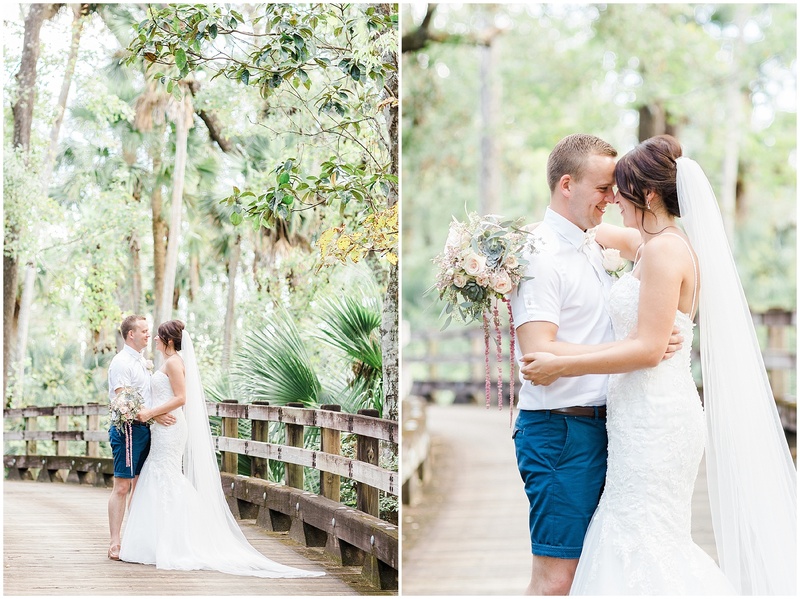 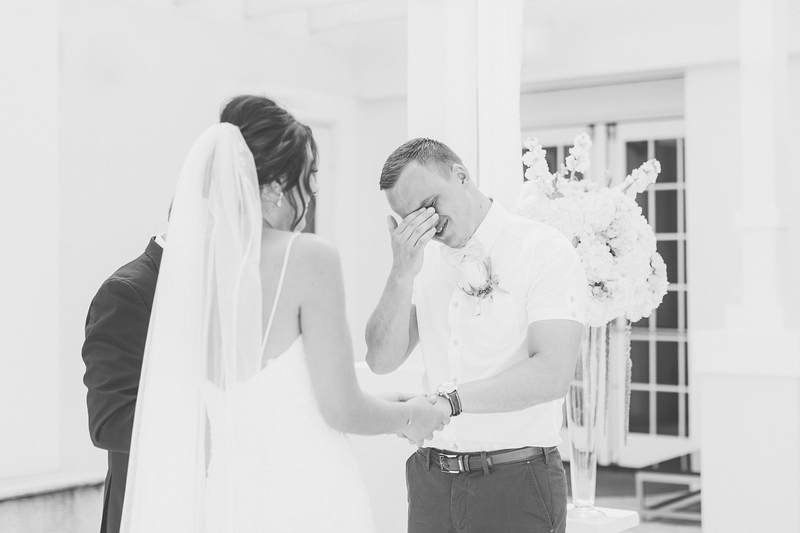 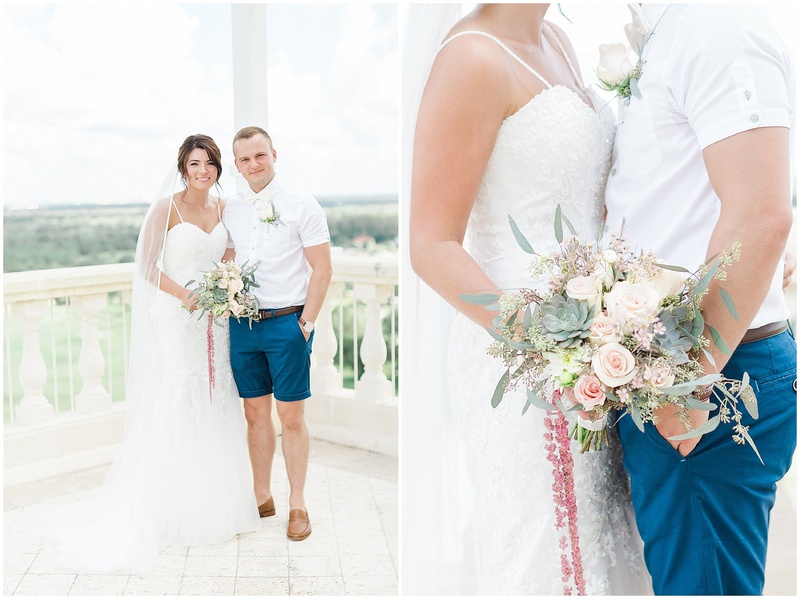 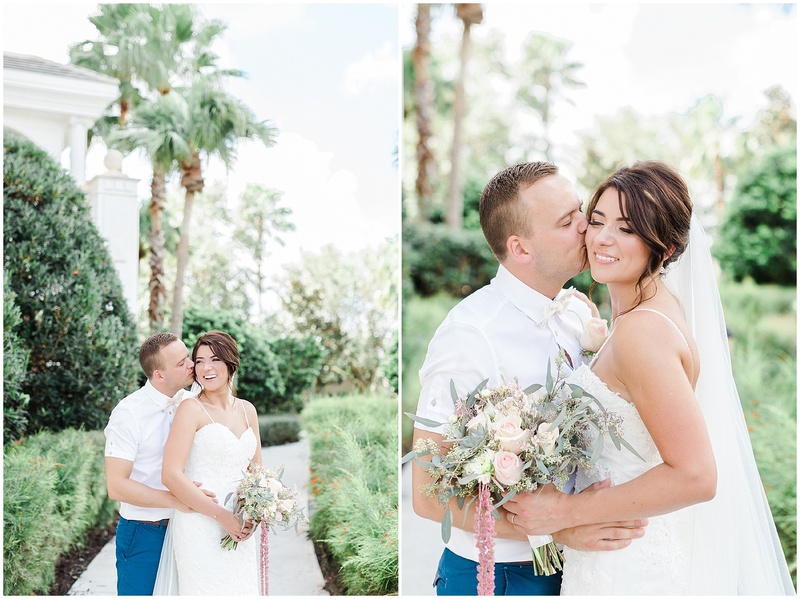 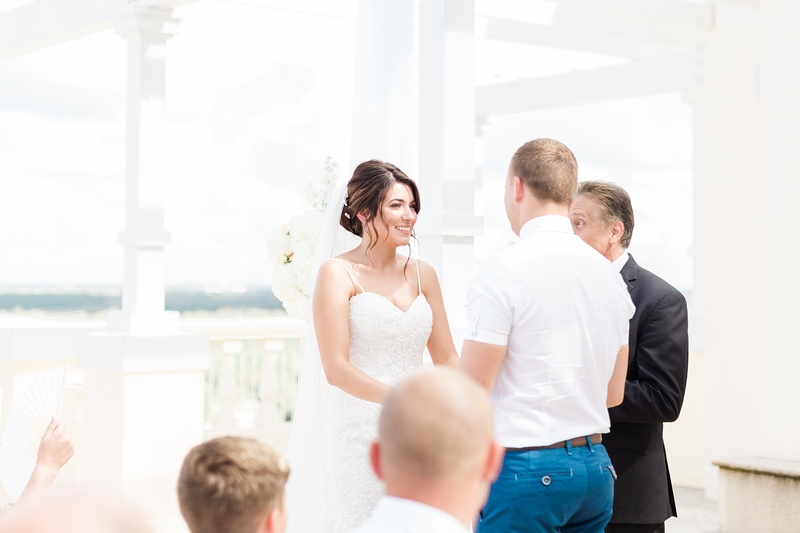 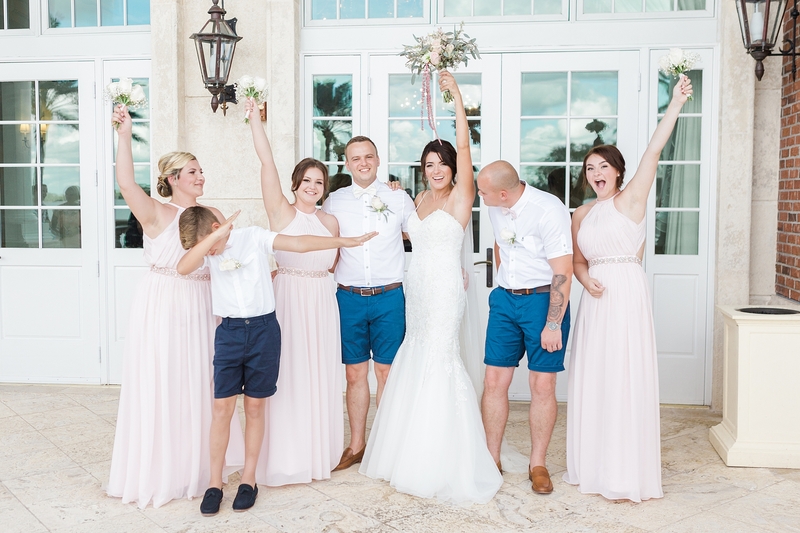 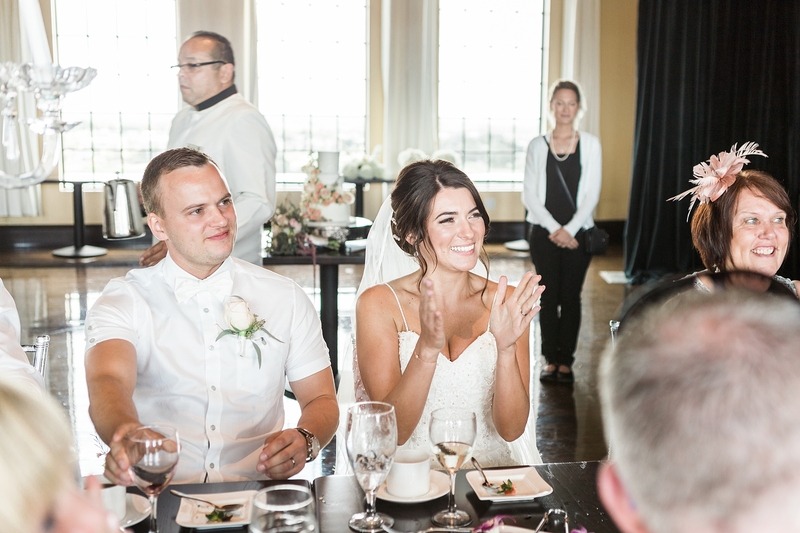 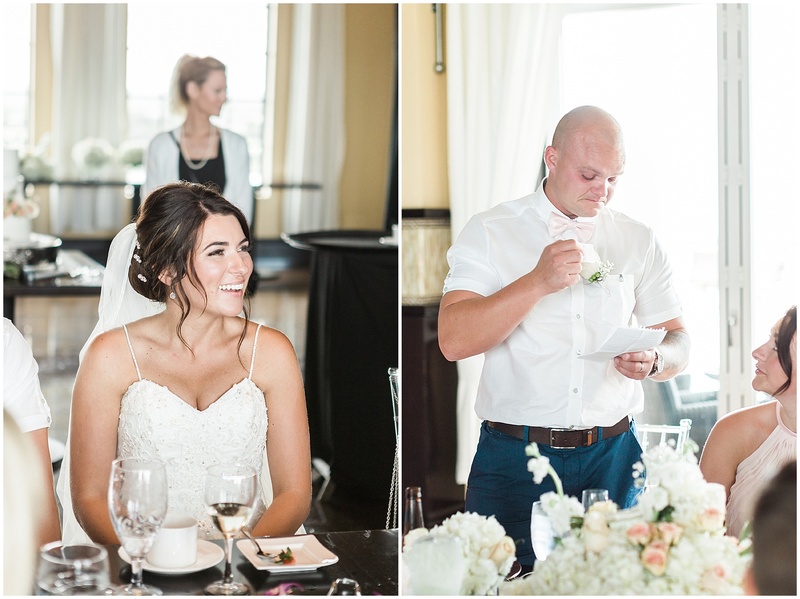 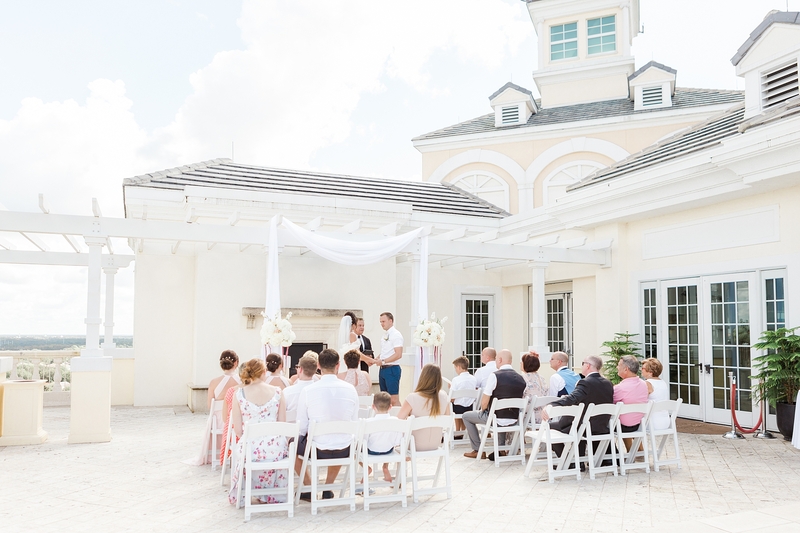 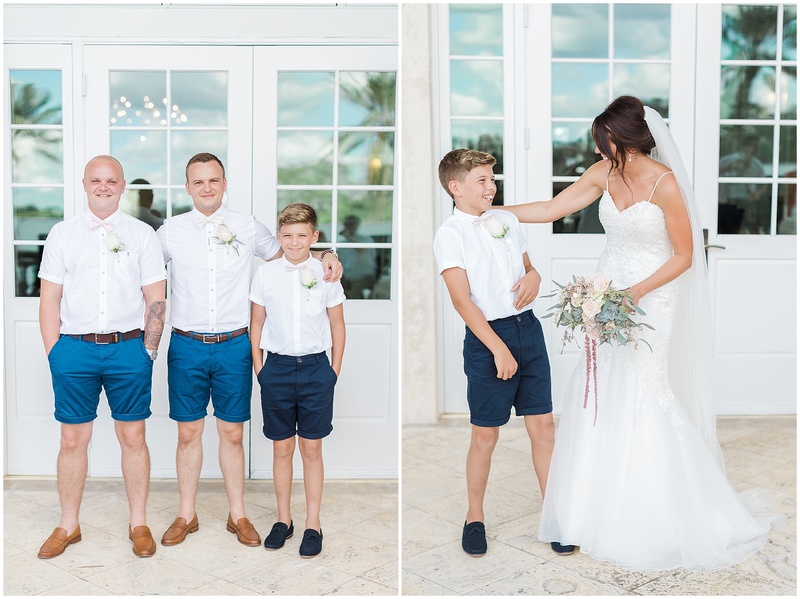 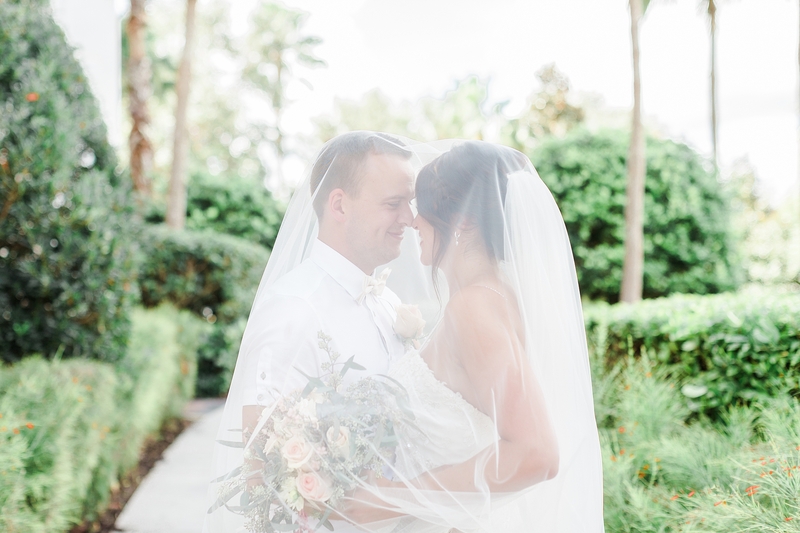 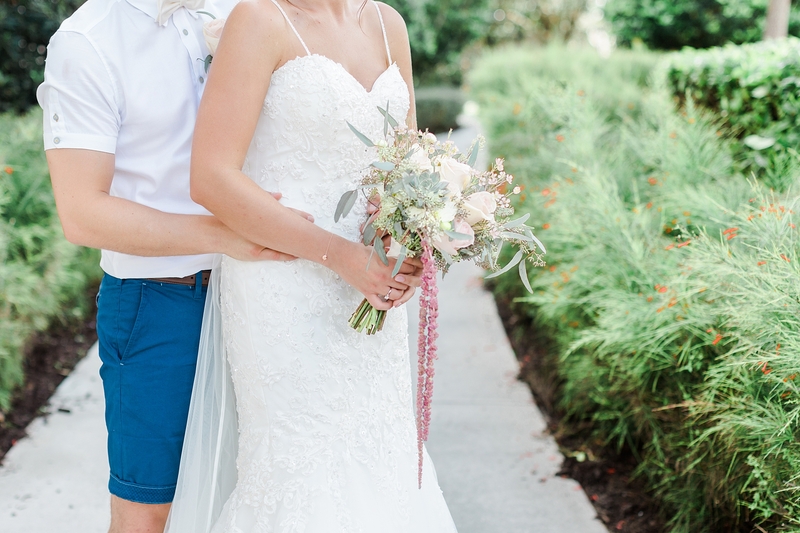 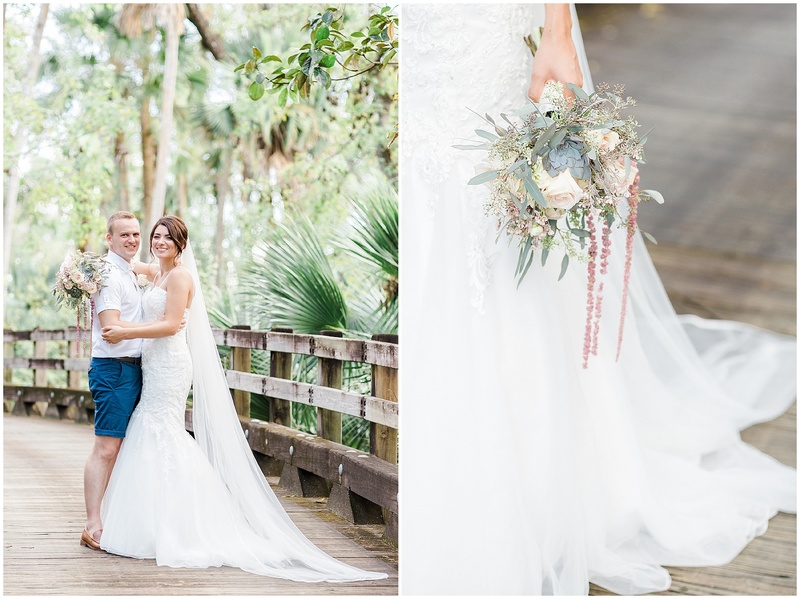 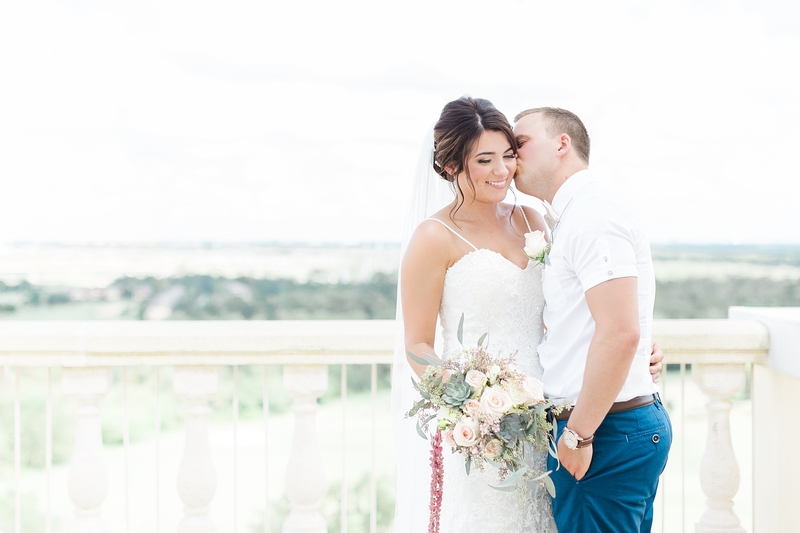 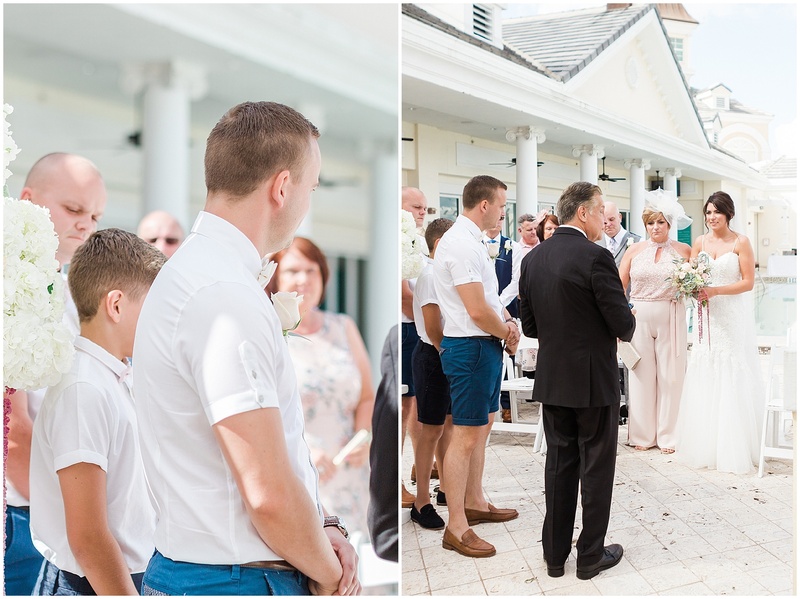 We were completely blown away by the tranquility of their intimate ceremony location (the Eleven Patio at Reunion Resort Hotel), the beautiful and delicate summer styling, and the endless outpouring of love between this adorable couple and their friends & families. 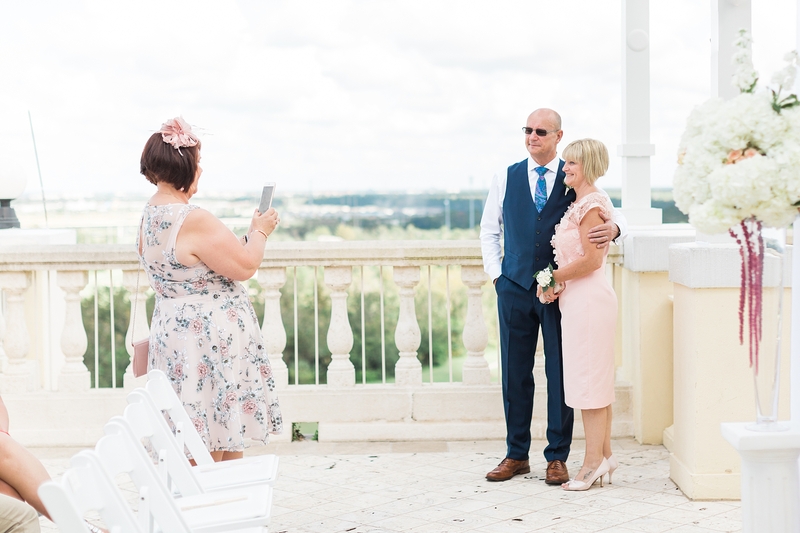 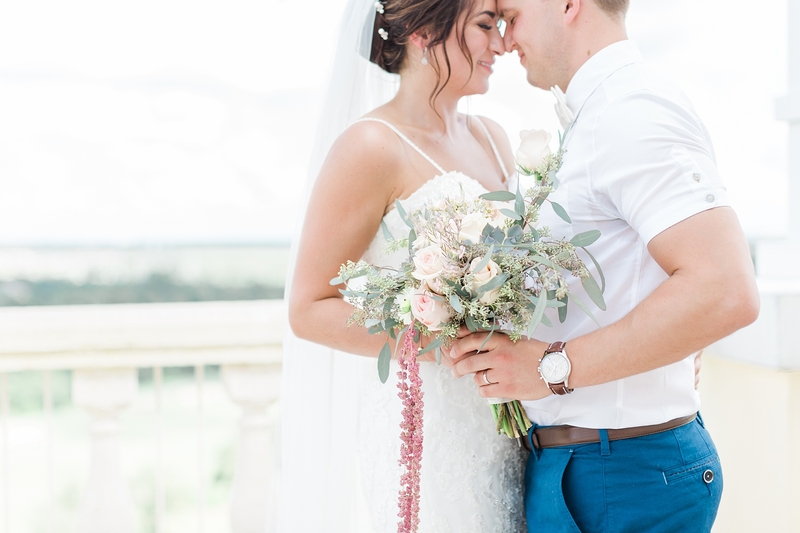 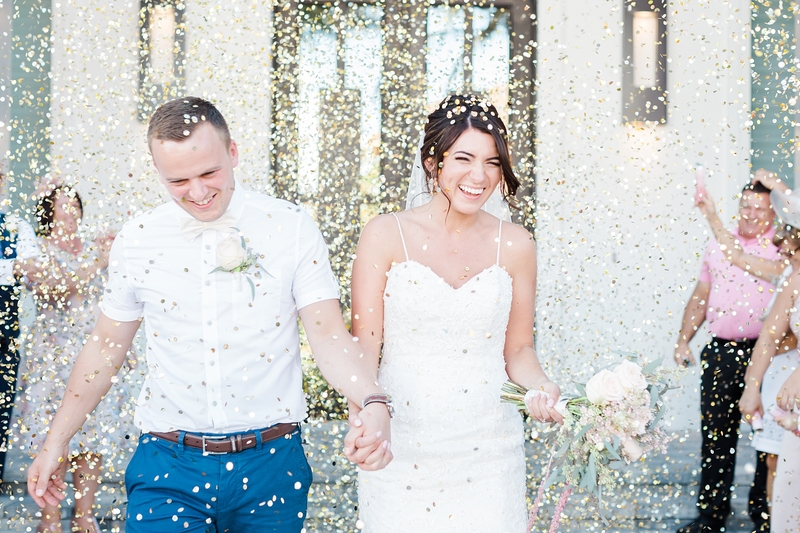 Our favourite parts have to be the couple portraits close to the balcony’s edge, the captivating florals and that dazzlingly sparkly confetti shot! 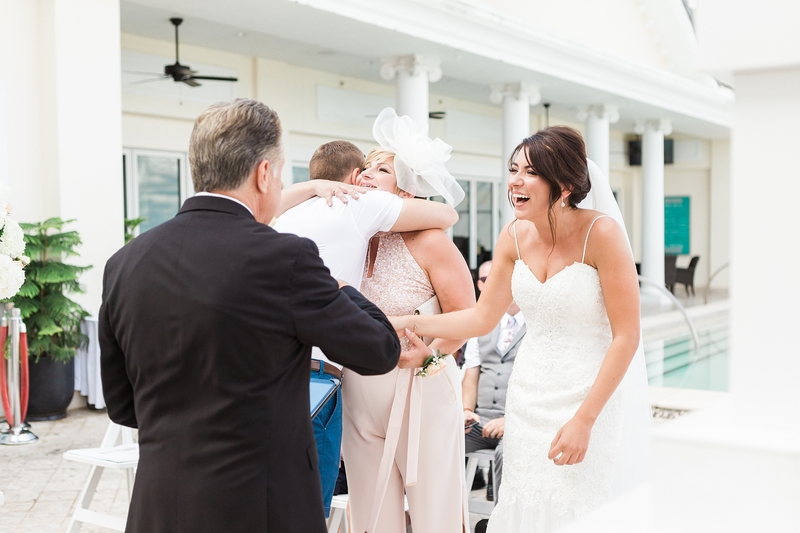 There was so much joy to be had and we feel incredibly privileged to have been a part of it.